Goa is a coastal city that spans across the Arabian Sea. Located in the western part of India, the state of Goa is a haven for beach lovers. Prior to the 1960s, Goa was a Portuguese colony; the spice plantations and ancient churches bear testimony to this fact. Normally, people visit Goa to laze around on the beaches and also enjoy water sports. 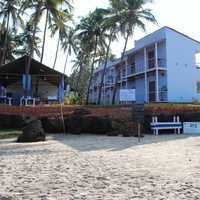 There are several top hotels in Goa that have private beaches too. You can make your hotel bookings through the Cleartrip site as per your preferences. 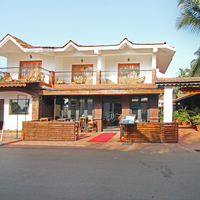 Some popular localities of Goa hotels are Calangute, Panjim, Colva, Candolim, Baga, and Anjuna. Many beaches offer a range of water activities for tourists. So, if you love indulging in water sports, then book hotels near a beach that offers such thrilling activities. 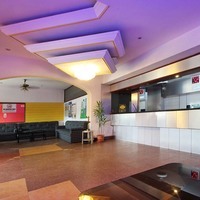 However, you can also book hotels in Goa close to city center. The popular beaches in Goa are Arambol beach, Agonda beach, Sinquerim beach, and Miramar beach. Moreover, the ideal months to visit the destination are from November to March. During this period, the weather is cool and pleasant. 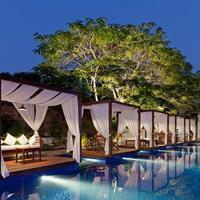 The Goa hotels on the Cleartrip site cater to travellers with all kinds of budgets. You can find 5-star, 4-star, 3-star, or budget hotels on browsing the website. However, if you want to avail the best deals, then make your hotel bookings in advance. 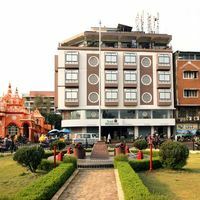 The hotels are brimming with people in the peak season. Thus, to avoid disappointment, you must book hotels in Goa a few weeks prior to your visit. Goa is a state located in the south-western region of India and surrounded by Maharashtra, Karnataka, and also the Arabia Sea. It was on May 30th 1987, when it became India’s 25th state. It was a former Portuguese Colony called the “Rome of the East”. It is a multi-ethnic state consisting of Hindu, Muslim and Catholic minority. It is rated as the best vacation destination and is known as the “fashion hub” for tourism in India. The state is also popularly known as the “Pearl of the Orient” and “Tourist Paradise”. 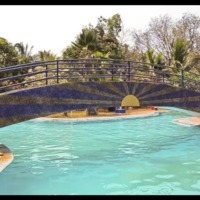 If you are planning a Goa tour with your loved ones, then it is highly recommended to book your accommodation well in advance to avail the best deals. 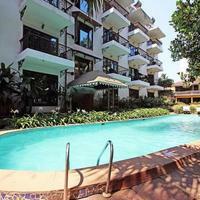 Cleartrip gives you a complete listing of hotels in Goa. 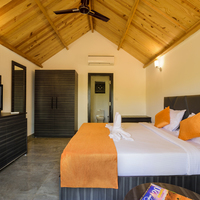 All types of hotels from boutique hotels, guest houses, and homestays to luxurious hotels, all are available in and you can book according to your choice. 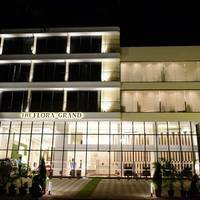 Boutique and star rating hotels give you all the facilities, keeping your comfort in mind. If you book budget hotels, then there are certain facilities that you might have to compromise with like swimming pool, bar and laundry services. 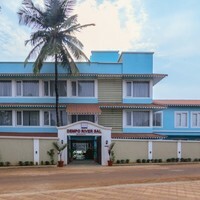 You can easily book a hotel in Goa at Cleartrop as per your budget, location or any other preference. 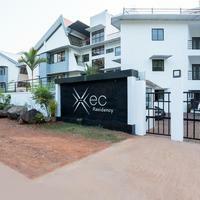 Location: Location is something which must be your top priority while booking a hotel in Goa. 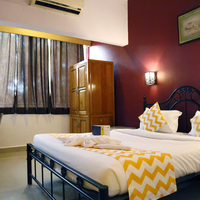 Having your accommodation in areas like South Goa, Panjim, Varca, and Palolem can be really great. Season: Tourism in Goa does not differ with season, as the state has a pleasant weather throughout the year. So you can visit and book hotels in Goa anytime during the year. 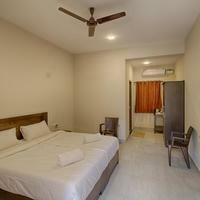 Budget: Book hotels from Cleartrip and get the best hotels as per your budget and preference. Luxury: This is something which many of the tourists do not want to compromise with, especially on a Goa trip. 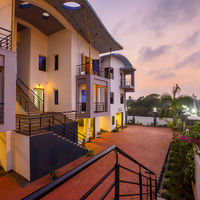 Most of the hotels in Goa are high on the luxury aspect. 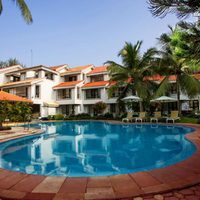 North Goa or South Goa: Booking the best hotels in Goa depends majorly on the location of the hotel. Having your hotel in the main area would be convenient for you, as you can easily visit the different tourist destinations hassle-free. Beaches: As the state is famous for its beaches, so you must book hotels in Goa that are located close to the beach. It will give you the best view from your hotel room. 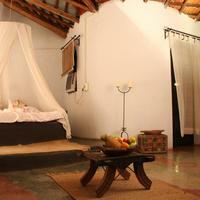 There are at least 990 hotels in Goa, where you can get the best accommodation according to your comfort. Prices of hotels under Cleartrip range from 599 INR to 64,000 INR per night. By Road: A road trip to Goa is a great choice. The roads along with the view, makes your drive worth it. NH 17, NH 4A, and NH 17A are the three national highways which pass through the state. By Rail: Train is the cheapest option, apart from being fast and comfortable. Goa has six railway stations, but Margao and Vasco da Gama in South Goa and Thivim in North Goa are the main stations of Goa. These stations are well connected to all the important cities of India. By Sea: Choosing the mode of sea would also be a good option. Travelling from Bombay to Goa ship services organized by Damania is a great option. By Air: The Goa international airport is situated at Dabolim, which is about 30 km away from Panjim. There are many domestic airlines that offer daily flights to Goa from major cities like Mumbai, Bangalore, Hyderabad and Chennai and Jaipur. The Black Sheep Bistro: Swami Vivekananda Road, Near Tata Docomo Head Office. Chef Soumyen’s Kitchen: Fort Aguada Road, Opposite Jambleshwar Temple. Chapel of St. Francis Xavier: The Chapel was made in the honour of St. Francis Xavier. One of the most sacred attractions of the state that attracts numerous tourists and travellers. Marago: It is famous for the ancient Portuguese churches, farming villages and beaches. Panjim: This is the capital city of Goa. It is famous for its beautiful beaches, museum, churches, and carnivals. The city is located on the banks of the river Mandovi. Colva Beach: The tourists are mesmerized with the beauty of the beach. Sri Kamakshi Temple: This temple was constructed in the 16th century, in the honour of Devi Kamakshi. Dudhsagar Waterfall: It is a beautiful waterfall located on the Mandovi river. It is the fourth tallest waterfall in India. Culture: Goa is a state of multicultural influence. A beautiful blend of different forms of art, music and dance is carried out by the people here. Markets: Goa is the state where tourism is a core economy booster. Goa markets can definitely add a bit of colour to spice up your life. . The Gandhi Market, Mapusa Market, Arpora Saturday night Market, Mackie’s Naight bazaar, Marago Municipal Market, etc are some of the best markets for shopping. Food: Food and drinks are an integral part of the state. The staple food of the people here is Goan fish curry and rice. Prawns, crabs, kingfish are some of its specialty. Amboli: It is a hill station in the district of Maharashtra. It is at a distance of 121 km from Goa. Chorla Ghat: The place is just 68 km from Goa. Tourists can enjoy various activities like jungle walks, trekking, and hiking. Nersa: It is located in Mahadayi Valley and is 78.8 km away from the state. 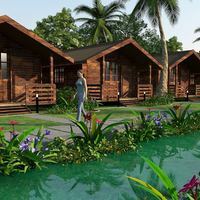 Dandeli: It is the best place for nature lovers and it is 103 km from Goa. Yellapur: It is famous for waterfalls like the Satoddi Falls, Magod Falls and Jenukallu Gudda. It is at a distance of 156.3 km from Goa. Hampi: It is 316 km from Goa and famous for the ancient temples, forts and monuments. As it is located in the coastal Konkan region, therefore the state faces a moderate temperature. The weather remains sunny and pleasing throughout the year. Monsoon in Goa displays the most beautiful sights of the state. Despite heavy rainfall, the charming wet season makes it a good time for tourism. Winters are not that cold in Goa, where the temperature declines down to 15 degree Celsius. The weather is perfect, and is neither too cold and nor too hot. Although it is not the ideal time to visit, but visiting the state during off-season would give you access to hotels at cheaper rates. It is the time of monsoon. Grape Escapade: It is the biggest wine festival of the world held in the month of February in Goa. It carries the tradition of Grape Stomping. Shigmotsav/ Gulaotsav Festival: Celebrated in the honour of warriors of Goa. Sao Joao: It is a festival which is celebrated at the beginning of Monsoon season in Goa, where people of all ages jump into streams and ponds.